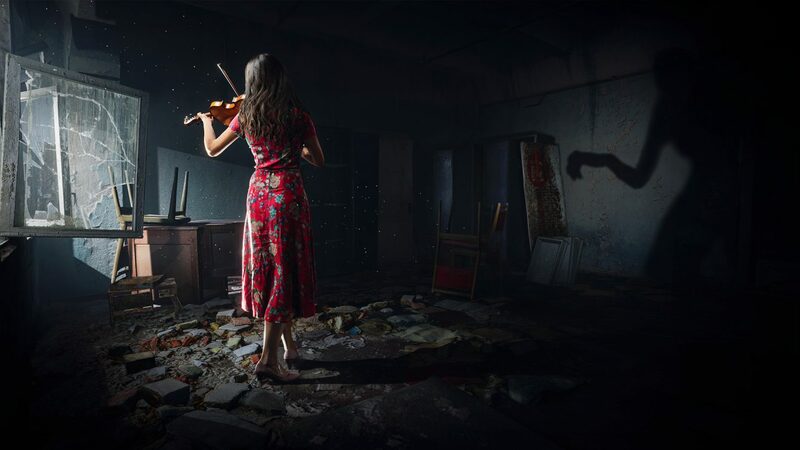 Chernobylite looks haunting as players explore through the real ruins of Chernobyl. Perhaps you’re craving for another Stalker game, or perhaps, quite simply, you’re recently enjoying post-apocalyptic wastelands thanks to the upcoming Metro Exodus? It looks like Chernobylite will be here to fill your nuclear craving somewhat. 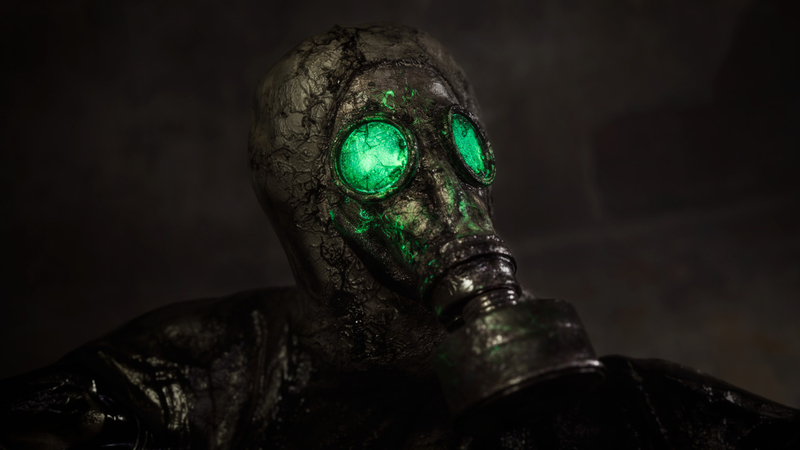 Labeled as a science-fiction survival horror experience, Chernobylite is being developed and published by The Farm 51, probably most known for their World War 3 first-person shooter or Get Even. Chernobylite takes place in the very real Chernobyl by putting players into a 3D-scanned recreation of the actual Exclusion Zone. The trailer below shows off a haunting looking atmosphere, and a creepy looking character lurking in the destruction. 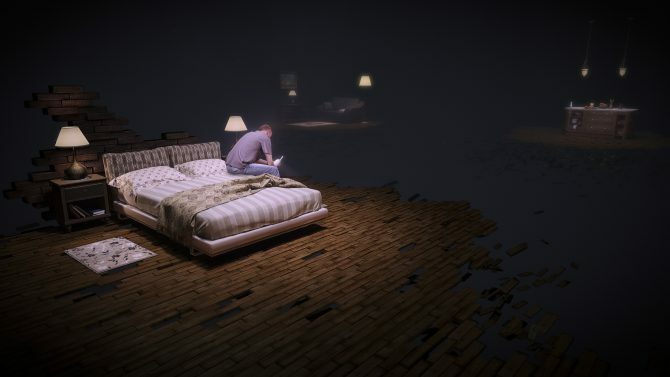 The game is said to have a non-linear storyline, crafting, and combat and you’ll play as a physicist looking for answers regarding the disappearance of your beloved. Surrounded by stalkers that roam the barren land, you can choose to team up with them or go against them. The Steam page indicates that it’s a single-player title, so these stalkers are more than likely AI. On top of making choices that affect the game, you’ll have to evade patrols and also supernatural situations play out in patterns. You’ll have to prepare for the next day if you want to survive. Crafting will allow you to utilize your chemistry and physics knowledge to craft gear and supplies. You’ll also be hunting down clues in the world that will eventually lead to the mystery of your vanishing partner. While we don’t get to see much gameplay in the trailer, there is a section of which we see what looks like a glimpse, a brief moment of the protagonist aiming and firing a revolver of sorts towards a lurking enemy taking cover. 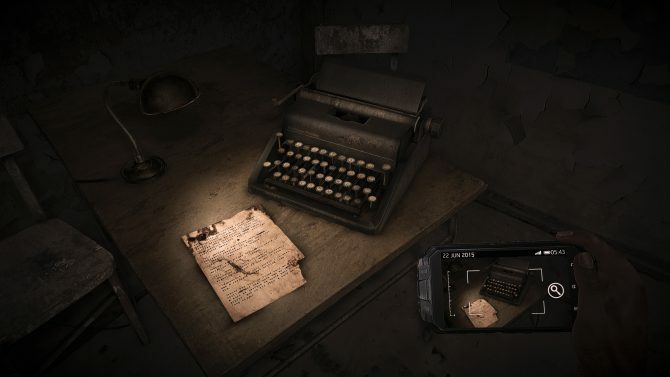 It certainly looks like a creepy horror experience, but it appears as if The Farm 51 has taken a previous project of theirs and turned it into Chernobylite. This previous title was Chernobyl VR and launched as an Early Access title back in 2016. It allows players to get into the actual devastation of Chernobyl through the allowance of VR and even sports a remarkably similar logo to Chernobylite. Farm 51 released an announcement trailer for World War 3, a realistic multiplayer warfare title that is due to arrive on Steam Early Access this fall.